Gregory Meeks speaks on stage during the Global Citizen Festival: Mandela 100 at FNB Stadium on December 2, 2018 in Johannesburg, South Africa. “We have come a long way, but the Caucus continues fighting every single day for the marginalized." The UN’s Global Goals call for action in ensuring reduced inequalities, regardless of race, ethnicity, age, disability, gender, sexuality, or any other status. Join the movement by taking action here to support the Global Goals — and help end extreme poverty by 2030. The US Congressional Black Caucus (CBC) is a committee within the United States Congress, leading on promoting and supporting issues around the black community in the US and throughout the African diaspora. Since it was launched in 1971, it has worked to use the full constitutional power, statutory authority, and financial resources of the federal government to ensure that marginalized and disenfranchised communities in the US can reach their full potential. They use their skills and power to address legislative concerns and policies that affect black people and people of color. And now, they’ve appeared onstage in Johannesburg at Global Citizen Festival: Mandela 100, presented and hosted by the Motsepe Foundation, to highlight their work both in the US and across Africa — now and in recent decades. “Known as the Conscience of the US Congress, the CBC established the Free South Africa movement in 1984, which became the longest-lasting civil disobedience movement in US history,” American civil rights leader Reverend Al Sharpton told the tens of thousands of Global Citizens filling the FNB Stadium on Sunday. Sharpton said: “We have come a long way, but the Caucus continues fighting every single day for the marginalized and the disenfranchised. We've got to keep fighting. We are freedom fighters. 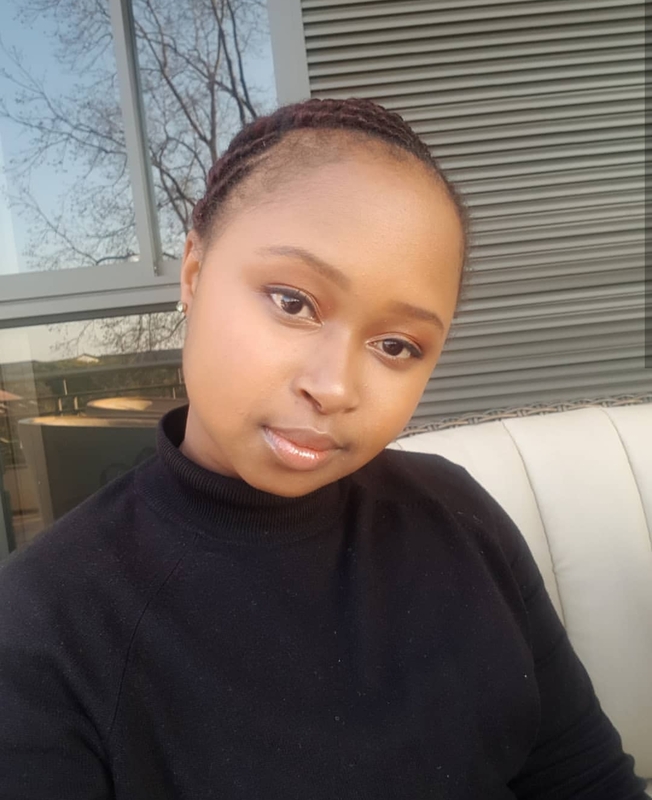 Mandela would want us to keep fighting." 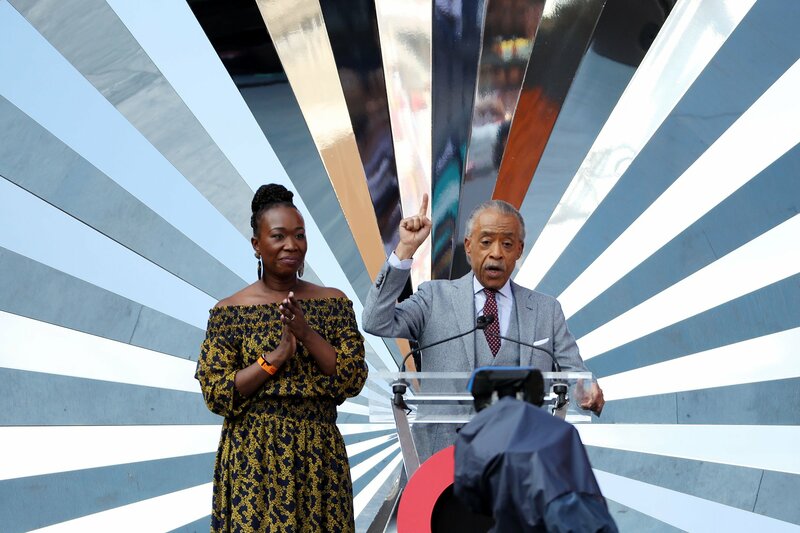 Joy Reid and Al Sharpton speak on stage during the Global Citizen Festival: Mandela 100 at FNB Stadium on December 2, 2018 in Johannesburg, South Africa. Sharpton and Reid welcomed to the stage a team representing the CBC: Representative Hank Johnson of Georgia; Representative Bobby Rush of Illinois; Representative Terri Sewell of Alabama; and, leading the delegation, Representative Gregory Meeks of New York and Representative Barbara Lee of California. And in his speech, Meeks told the crowd that the US Agency for International Development, working with the Millennium Challenge Corporation (MCC), for human rights and governance "has promoted poverty alleviation while strengthening democratic institutions worldwide." The MCC — which works specifically in promoting poverty alleviation and strengthening global democratic institutions — has, for example, committed approximately $1.5 billion to support Power Africa, the US government’s effort to double access to electricity in sub-Saharan Africa, he said. Now, MCC’s new initiative, Africa’s Promise, is working to empower young people in Africa through opportunities for internships. Meeks said: "Throughout my tenure as co-chair of the Malaria and Neglected Tropical Diseases Caucus, the world has witnessed millions of people lifted out of poverty, countless lives saved from preventable diseases, and wider opportunities provided across the globe." Congresswoman Barbara Lee highlighted that it is only be working together that we can honor and build upon Madiba's legacy. "I helped author PEPFAR — which has now saved 17 million lives and connected over 14.6 million people to lifesaving treatment," said Lee. "This year is the 30th World AIDS Day, and the 15th anniversary of PEPFAR. And I am so proud of how far we have come." "But we won't truly honor his legacy until we end AIDS and end global poverty — together," she finished.